Andrew Farnworth delivers a Real Estate experience that exceeds expectations. An ambitious, award winning agent, Andrew provides an energy and enthusiasm to his work that clients recognise as his trademark. He provides a tailored service based on people's respective circumstances, in many cases working hard not just to sell their property for the highest price, but also to buy their next home for the lowest price. Being an excellent communicator who is able to establish strong, productive relationships, clients often reflect on Andrew's personable, trustworthy nature and the enjoyment that he takes out of achieving outstanding results. Constantly attending training conferences, Andrew puts in the extra hours to ensure that his methods of negotiation and marketing as well as his real estate knowledge are industry leading. All of which combines to ensure that he extracts every last dollar from the sale of a property. 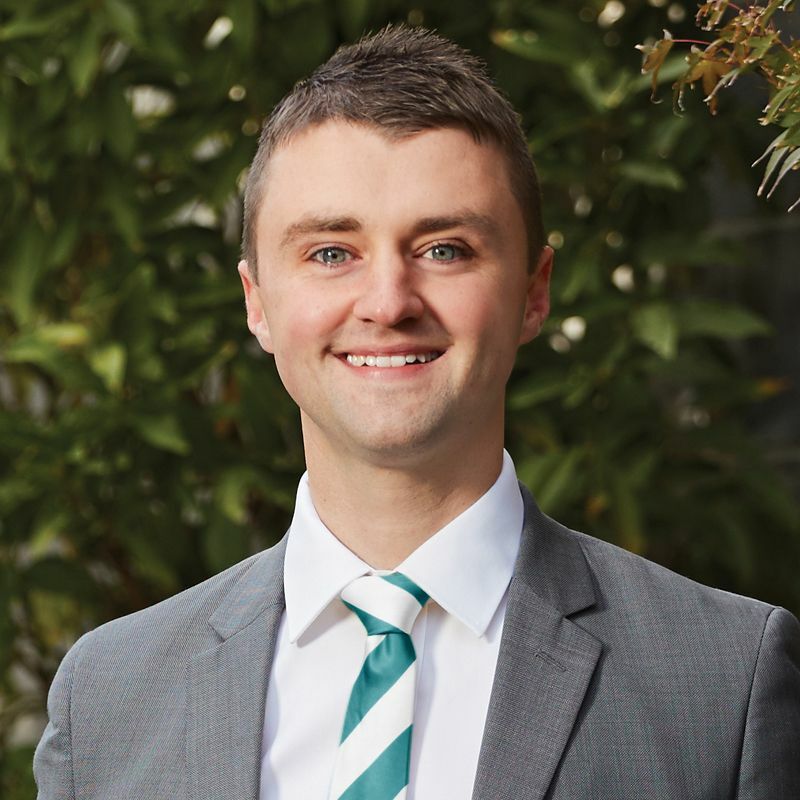 Growing up and living in the North and North-Eastern suburbs of Adelaide, Andrew takes great pride in representing his local Real Estate Market where he is able to connect and relate to people on all levels, from all walks of life. From his years of playing football and soccer while also enjoying a drink with the team post match, Andrew is a great team player who enjoys a good time, but is relentless in the pursuit of success. Young, passionate and hard working with a determination and discipline derived from his time at the prestigious Australian Defence Force Academy in the Australian Army where his leadership and organisational skills were honed, Andrew brings these qualities to the sale of people's homes in order to ensure exceptional outcomes. Get in touch will him to see how he can get the result that you're after.